I want to say thank you to the happy home and family and Jenn’s Blah Blah Blog together with the most amazing group of bloggers are bringing us once again another FABULOUS event where one very lucky reader will win $1000 cold hard cash! Are you excited to win $1000? So, what are you waiting for? Just click the badge below to join the $1000 Cash Giveaway! This great giveaway is open worldwide. Because I feel bored, I already spend time to my neighbor’s house (Tita Rosie). She has a grandmother of her 4 years old grandchild. We are talked to each other, laughter and etc. By the way the tumbler photo is coming from her, she give to my nephew Vince; according to her the tumbler is free from lactum milk ages 3-6 years old. Vince was very happy because he asked me that time, “mama I want tumbler” when he saw the tumbler in the table, then Tita Rosie give her. 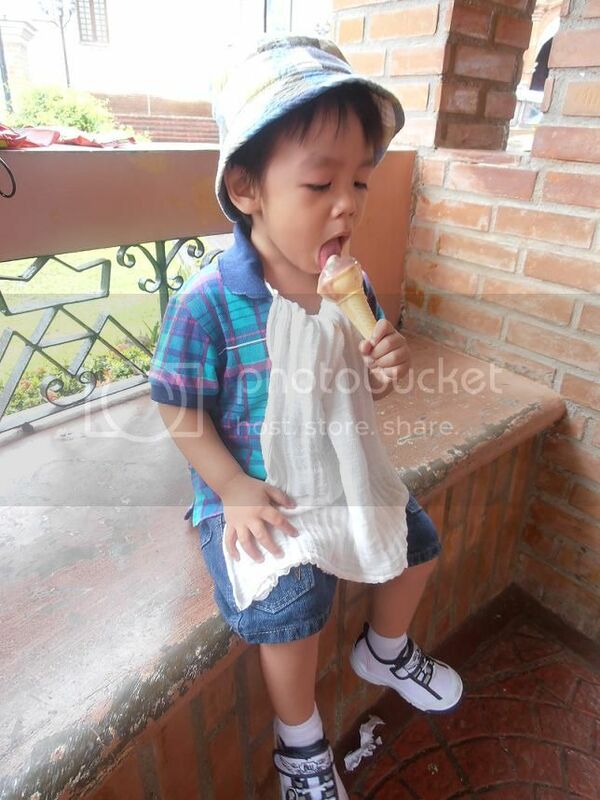 My loving nephew called me mama and to my hubby called papa, yes, just because Vince is in our care and taken at the age of 1-year-old then he already 2 years old now. Anyway, one time I bought Vince lactum milk I was looked with tumbler or any free materials or devices, but at her age 2 there is no free. The tumbler is favorite drinking glass of Vince, I want to say thank you for the kindness of my neighbor. I was so envy for those bloggers who already visited by the famous fairy hobmother. But I realized I should not think that way because patience is a virtue right? And that is true because finally the generous fairy hobmother was here in my blog spreading tons of his pixie dusts. I’m very happy because I encountered fairy hobmother and he offers a surprise gift for me. Well, you too might encounter the famous fairy hobmother and will have a chance to receive one of the Top Five Washing Machines or other gift like Amazon voucher. You just have to keep on believing that fairy hobmother will soon visit your blog and don’t forget to follow him on his Twitter account. Another thing don’t forget to comment on this post because fairy hobmother is looking for the next blogger who will receive his magical pixie dust. Who knows you’re the next one. 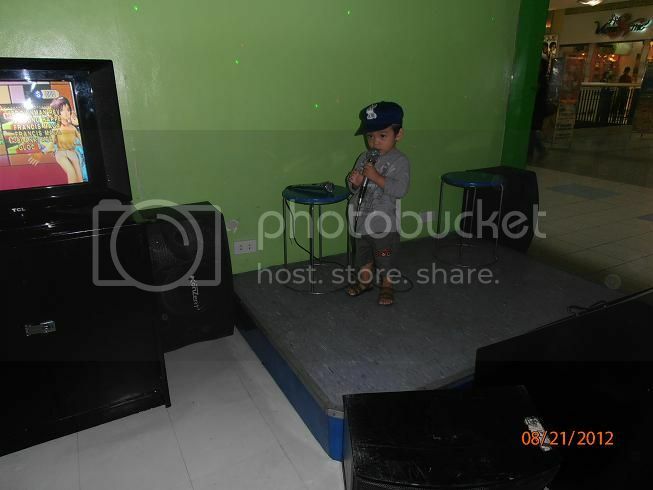 I took a photo during my nephew Vince sang in Wonder Park at SM mall Lucena. Vince does not feel bashful during he sang. Yes he sang even he does not mentioned the right words of lyrics but the tune is correct based on the right song in videoke player. At his age I say that he has a quick development. Because when he woke up in the morning he calls me then he count 1 to 10 numbers, then after that he asked me something he want to know, then I will answer him. I thought that he will review in everyday. Vince loves singing because every time he heard the song he joins even without proper lyrics appearing in her mouth :-). I was very happy to have an intelligent nephew even sometimes he is very mischievous. Anyway about the picture he was sang his favorite song I don’t want to talk about it, because before he sleeps he wants to listen this song. In her everyday listening he already memorize this song even he impediment and without proper lyrics appearing in her mouth. The display below is the footwear for sale. I took a shot because it looks good-looking and the footwear display is a new arrival from Liliw Laguna. Liliw Laguna is also known as tsinelas capital of Laguna for making durable footwear. Every month my SIL and I went to Liliw Laguna, to buy the different designs of footwear, and then we also sell in our simple abode. Just because some of our neighbors cannot afford cash basis, we will give their one month to pay. Our small sideline income is continue to operate, just because we’re loved the footwear. Before we started the small business we think many times before we go. We will start a small capital. But the result is good, and then we will continue to sell the footwear. I think that the footwear display is perfect entry for color collection.